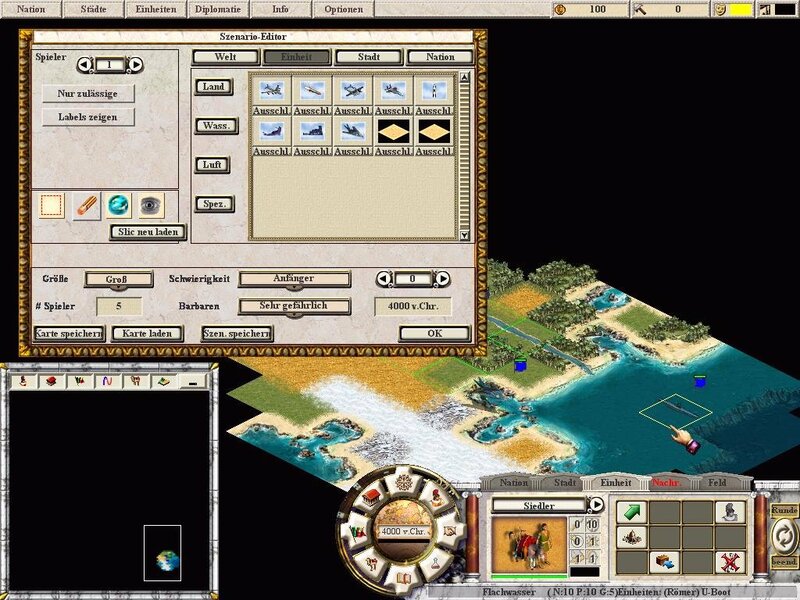 When the original Civilization: Call To Power was released, it felt like an unfinished version of a better game. 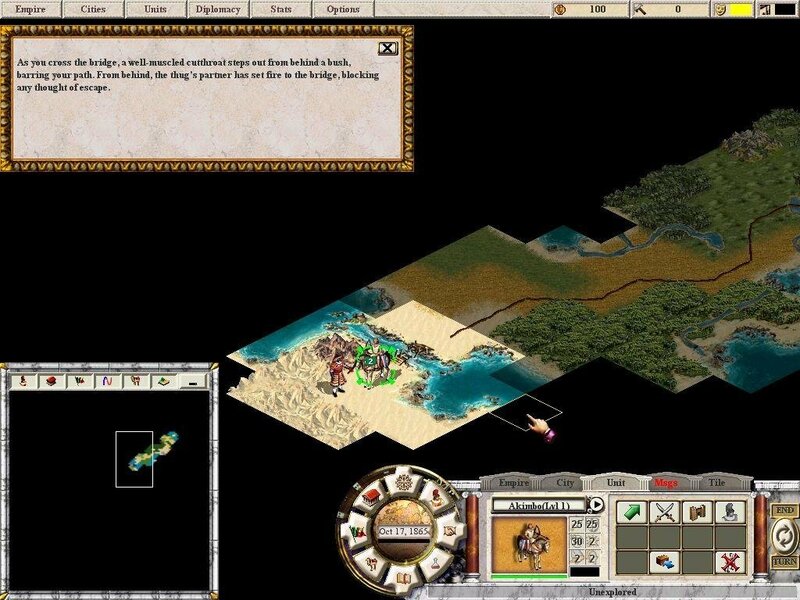 The terrible interface, poor AI and unbalanced units knocked the game immediately out of critical contention. 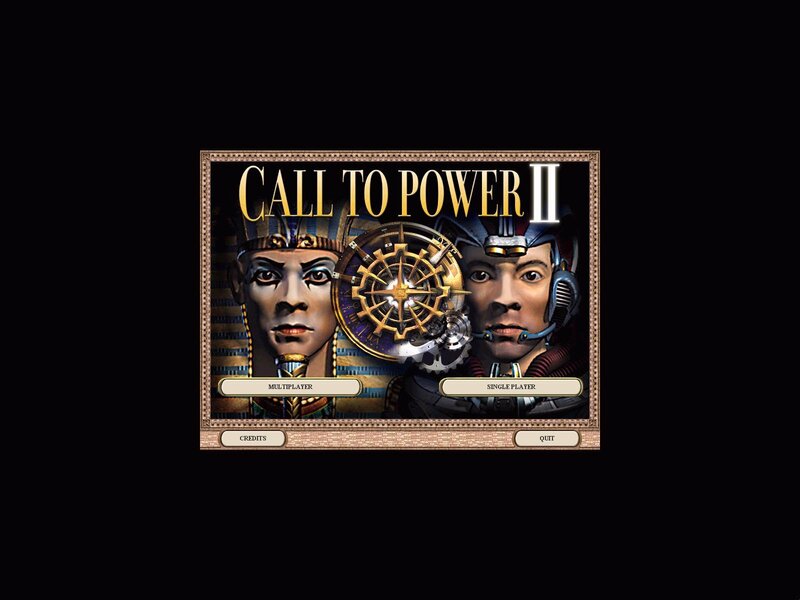 Call to Power 2 is an attempt to fix that which was broken in the first game, but it might have been too little too late. 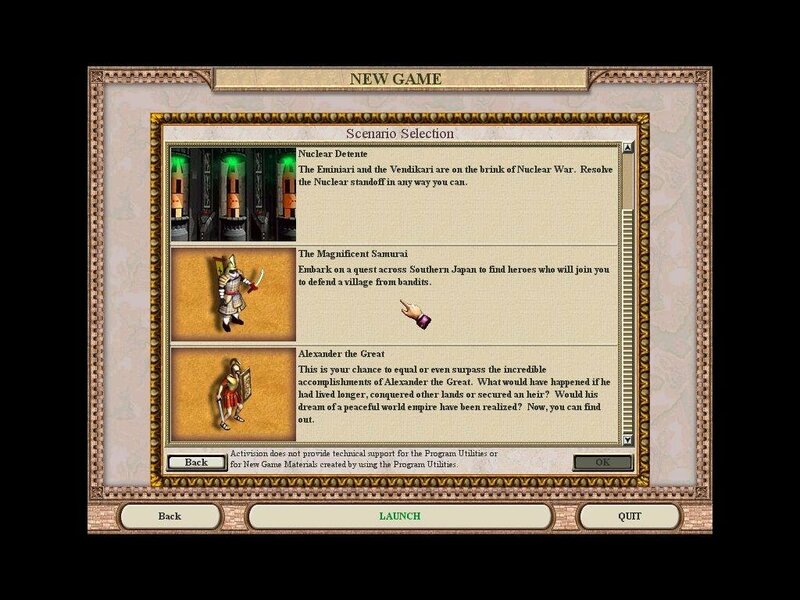 The game is a turn-based strategy epic similar in many superficial ways to the classic Civilization. Beginning at the dawn of human civilization, you have to nurture a culture through its social and technological growing pains, ultimately evolving into a futuristic society capable of space travel. 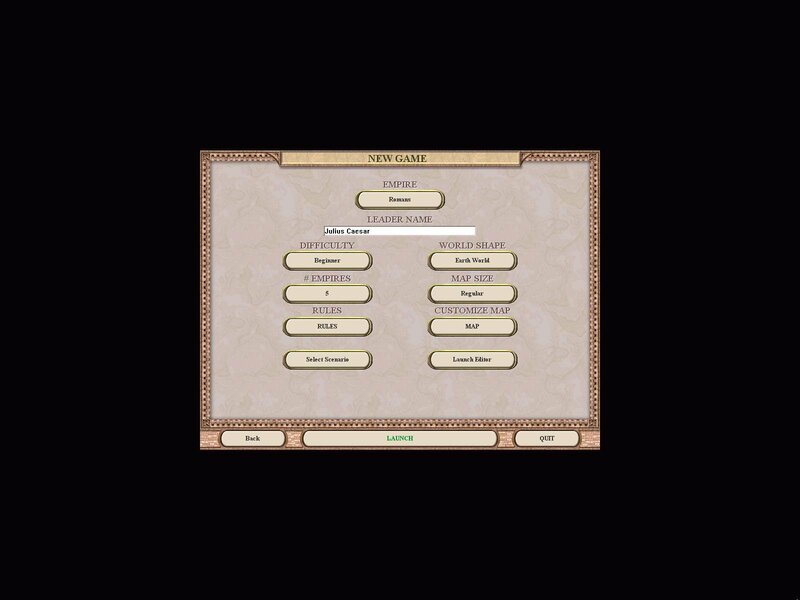 The interface is the single biggest improvement in this version. 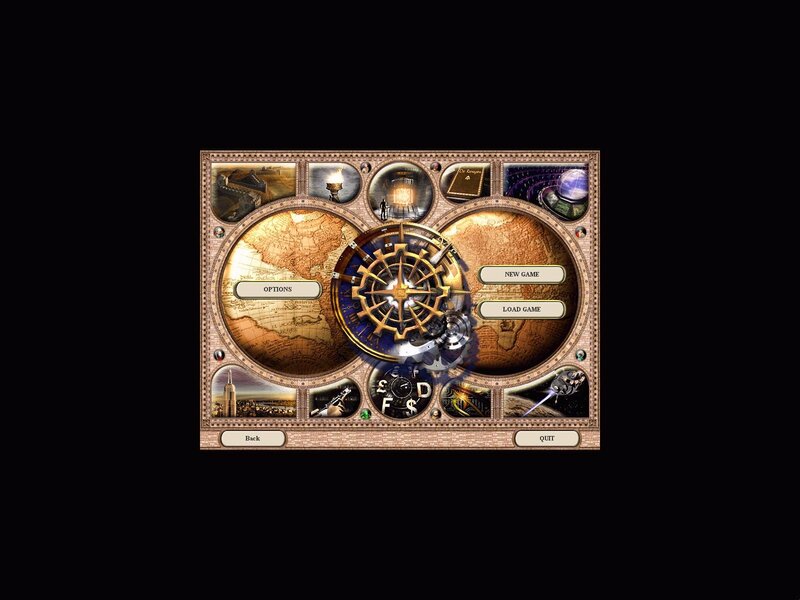 The original was a mess, requiring far too many clicks to accomplish what should have been simple tasks. 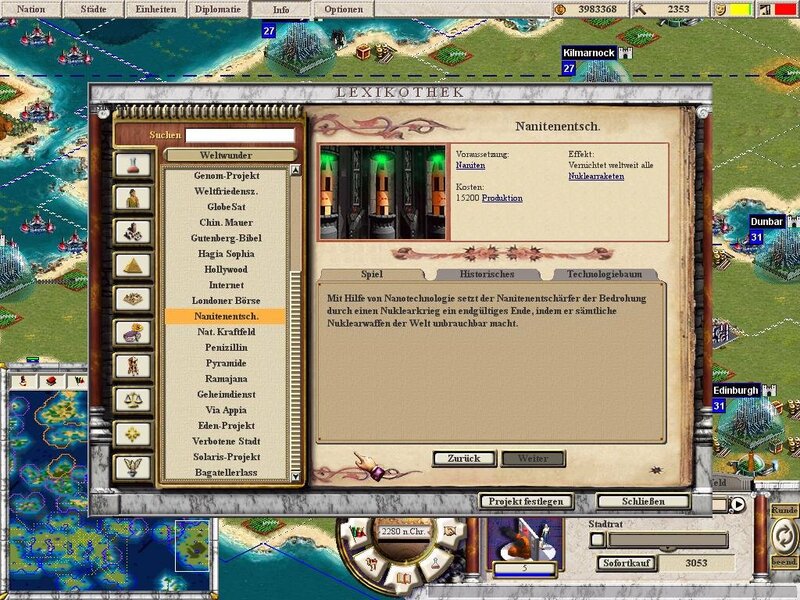 By contrast, the sequel’s management screens (for construction, national policy, trade, etc.) are much more easier to use. Stealth units are still around: devastating attacks are launched, without even having the assaults count as declarations of war, but their damage has been muted. A stealth unit can now be seen by any other stealth unit, rather than just the unit type that cancels its attack; and more serious stealth assaults comprise automatic declarations of war. 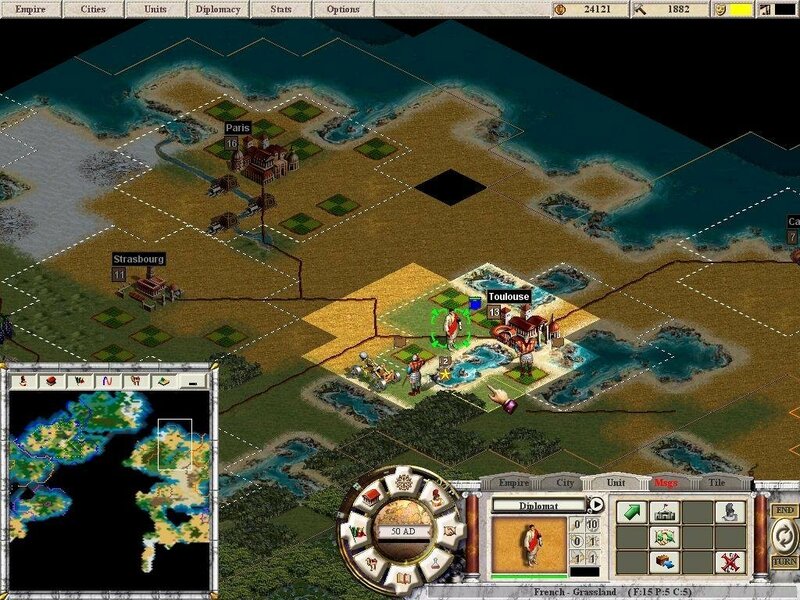 To top it off, most stealth units have been moved out of the mid-game and into the endgame, where they fit well next to high-powered, futuristic military units. Diplomacy has been greatly expanded. 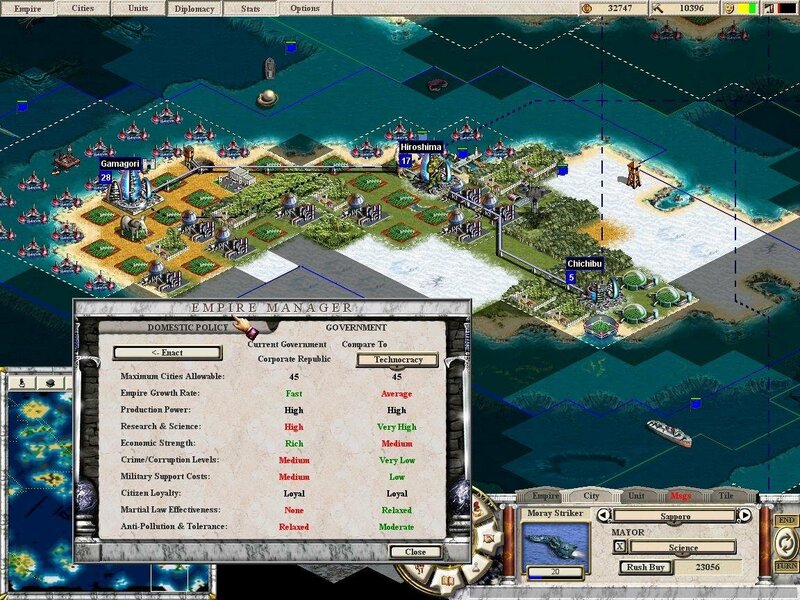 You can make a variety of conditional offers and requests of a rival — control of a city in exchange for a trade treaty, for example. But there’s no hint of explanation in the game’s deadpan replies of “Your proposal has been accepted/rejected,” let alone the broad range of Alpha Centauri’s delightfully personalized responses. I’ve offered a Size 15 city in exchange for an AI player’s size 3 village, only to be turned down (despite lengthy, favorable relations). This requires a bug fix, or gameplay tweak, or greater information supply to tell me what the problem is. 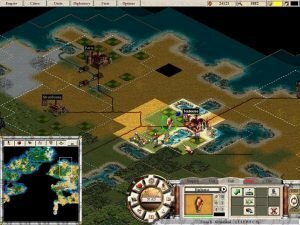 I was also annoyed at the opponent AI’s inability to move an exploring combat unit out of my territory once it had agreed to do so. In game after game, these well-armed tourists appeared and forever wandered around my cities. Repeated requests for removal occasioned further words of compliance, and nothing else. Overall, however, the AI performs competently, developing reasonable goals and mounting balanced attacks. 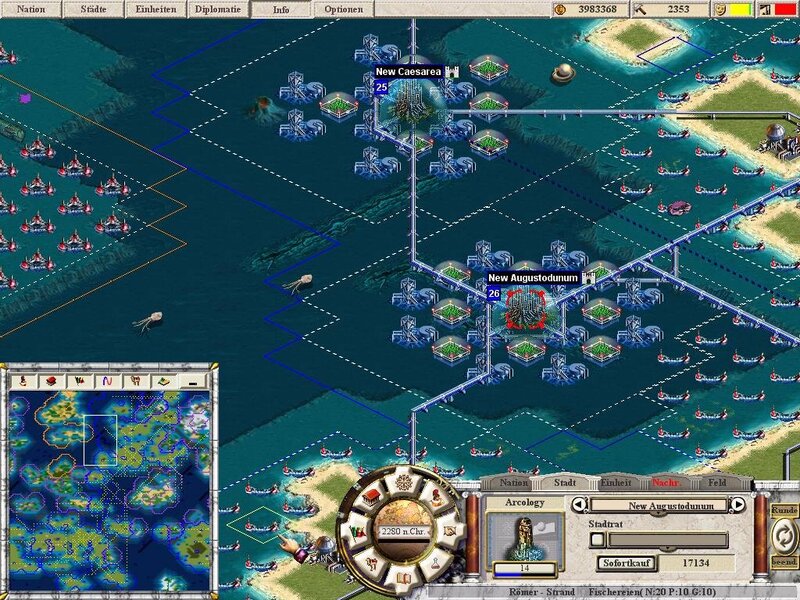 Call To Power provided extra cities and construction bonuses on the second, or Easy, level; CTP II applies them only when you reach the fourth (Hard) level of playing difficulty. 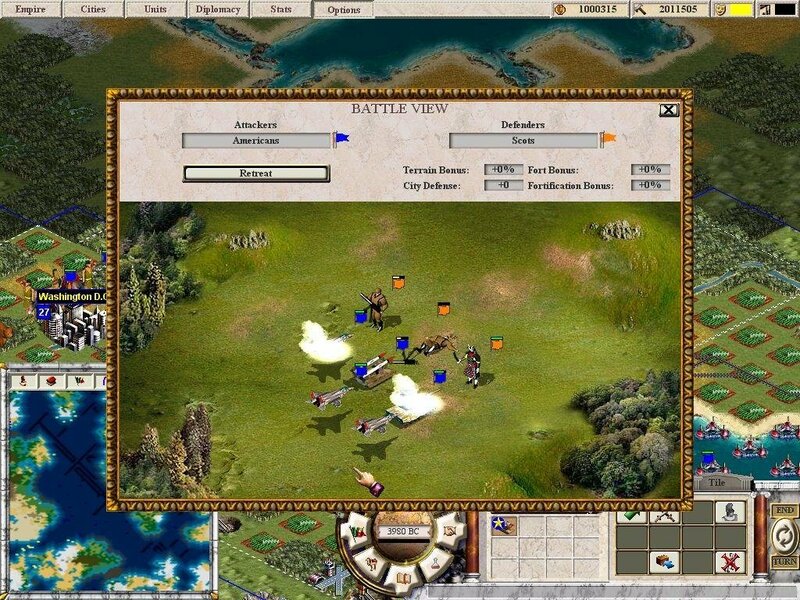 Of course, no computer opponent in a strategy game can simulate the keen planning and subtle depravity of a human foe, so it’s good to know that Call to Power 2 works well against up to seven opponents as a standalone game. This sequel still has its share of problems, but this time around they don’t outweigh the enjoyment. 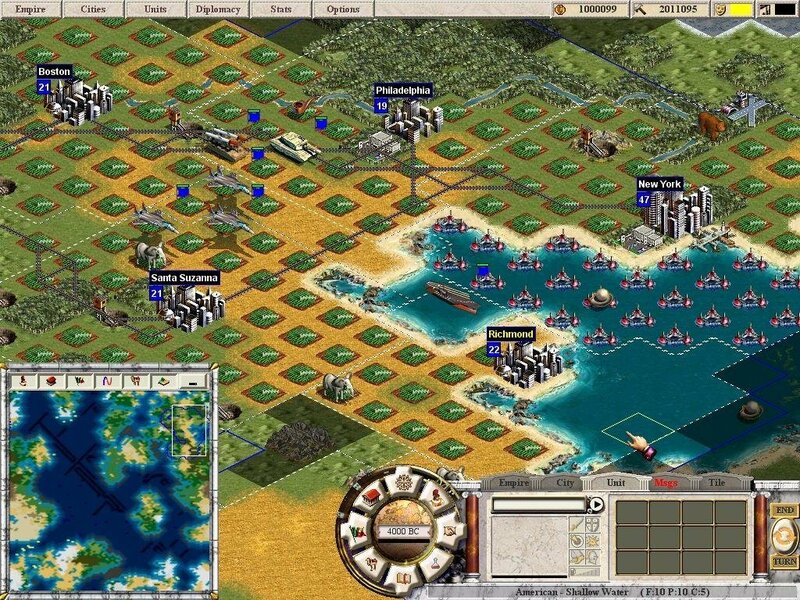 It still runs a distant second to Alpha Centauri, given the latter’s uniquely defined enemies and more intense diplomatic activity, but Call To Power 2 still stands as an almost proper Civ game. Probably not quite up to task with earlier games, but definitely better than Call to Power 1.